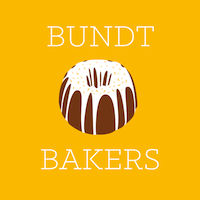 Happy Fall, Y'all, that is the theme for this months #BundtBakers. Fall, that magical time of year where the days start to get a little colder, the leaves turn to brilliant shades of red, orange, and yellow, and the Pumpkin Spice Latte is back. The only one of these things that happens here in Hawaii is that yes indeed, Pumpkin Spice Lattes are back. I am a big fan of apple cider. Brands such as Strongbow have been popular for years in Australia, and I always wondered why it had not taken off here. 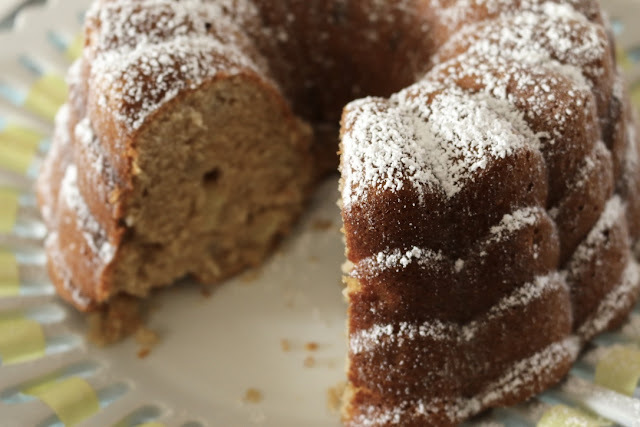 Well, it would seem that apple cider is now having a moment, and when I picked up some honey apple cider recently I knew that it would make an appearance in my baking. A quick search for a recipe lead me to this recipe, which is actually by another member of our group, Brooklyn Homemaker. 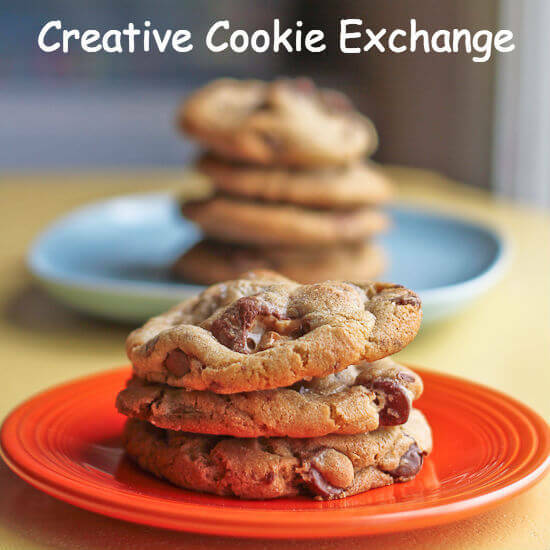 The photos really drew me in, and it is an amazing recipe. I decided that I wanted to also add some pear to the recipe, and I went with an Asian Pear. For those who have not had the pleasure of trying one of these pears, it is a has a lovely firm, crisp texture and really holds up well in baked goods and I love them in salads too. 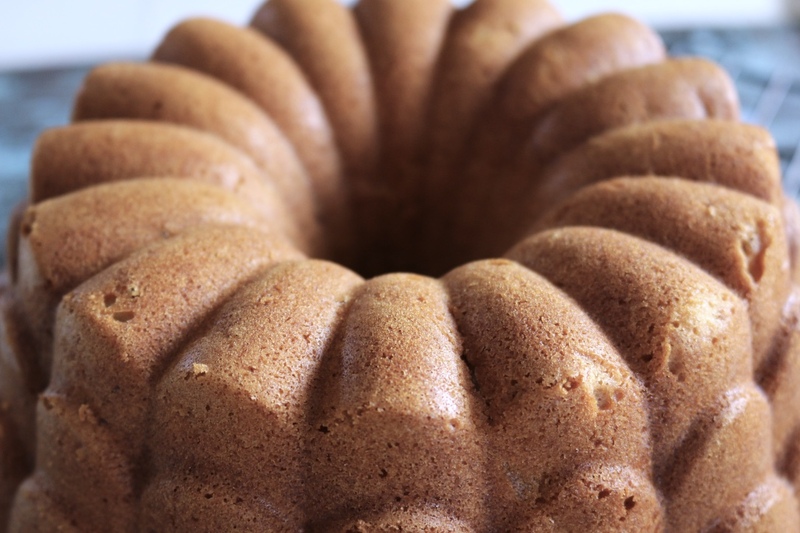 This bundt turned out wonderfully moist, and had an amazing flavor. I was also thrilled to be using my new KitchenAid, which I have named Belle. Belle is a "big-bottomed" girl so I no longer have flour flying everywhere when I bake. Coincidentally, I also used a new bundt pan called Belle which I have had on my wish list forever. 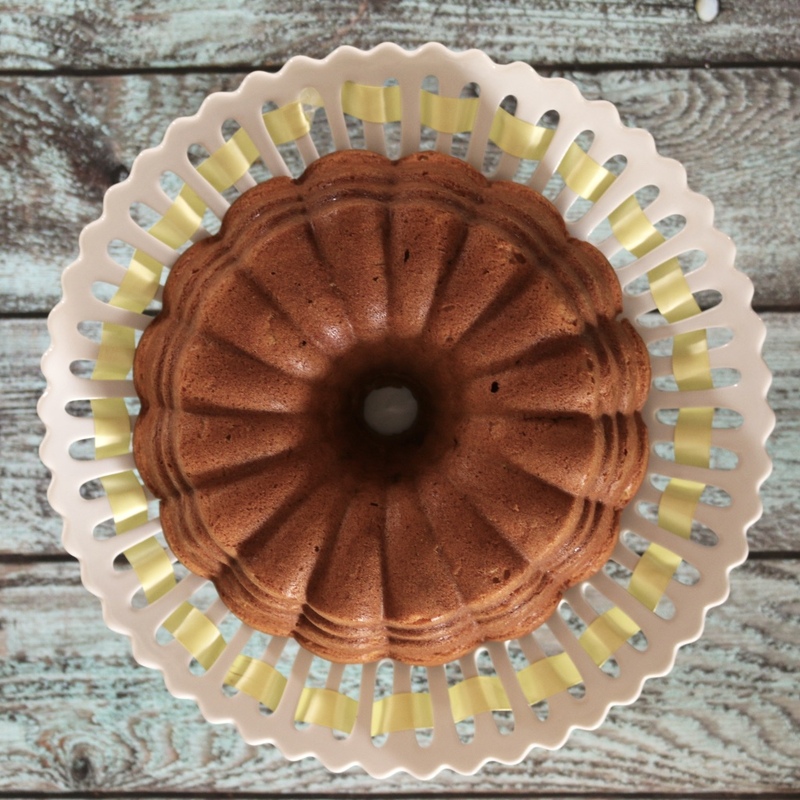 If you would like to know more about #BundtBakers and see what the other bakers made for the Happy Fall, Y'all theme please scroll down below the recipe. Thank you to Terri from The Freshman Cook for hosting this month. 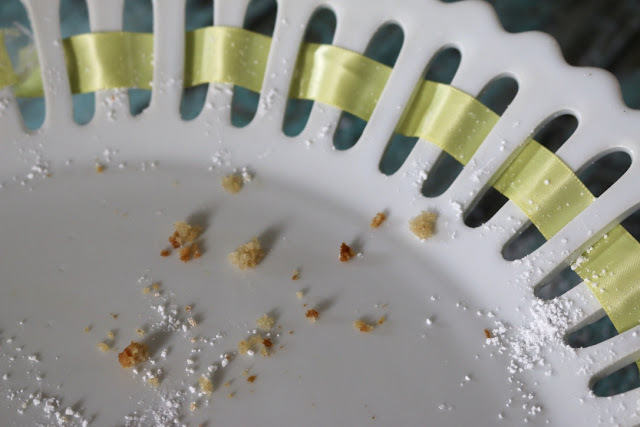 Spray a nonstick 10-cup bundt pan with baking spray. In a medium bowl, mix together the apple, pear, Honey Apple Cider, buttermilk, bourbon, and vanilla. Set aside. In the large bowl of a stand mixer, cream together the butter and white and brown sugars until light and fluffy. Add the eggs one at a time, incorporating fully between each addition. Add the oil, and mix until combined. 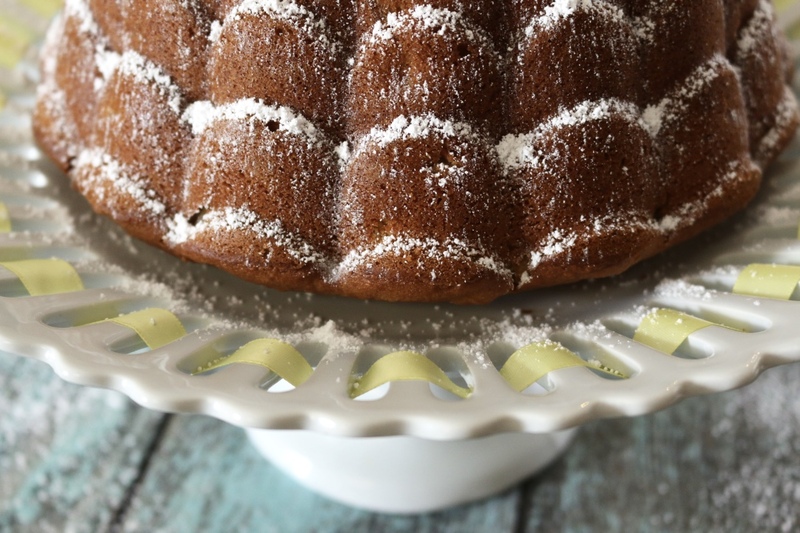 Pour batter into the prepared bundt pan and smooth out the top. Bake for 50-55 minutes, or just until a toothpick inserted in center comes out clean. Let cool for 20 minutes in the pan before inverting onto a cooling rack to remove from the pan. For the glaze, mix together powdered sugar with Strongbow Honey Apple Cider. Cool completely before drizzling with glaze, if desired. Honey apple cider sounds amazing and I love the addition of pears in this to make it really scream Happy Fall Y'all. I love the last picture without the cake haha. It must be delicious!! What a wonderful mix of flavors. Love the pan design. Such a beautiful cake! I love the flavors of the pears, apples and cider together! Oooh honey apple cider sounds lovely! Great idea to bake it into a cake.